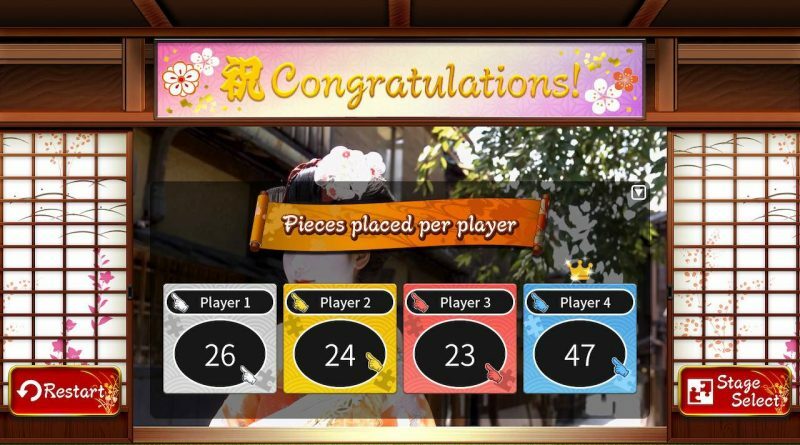 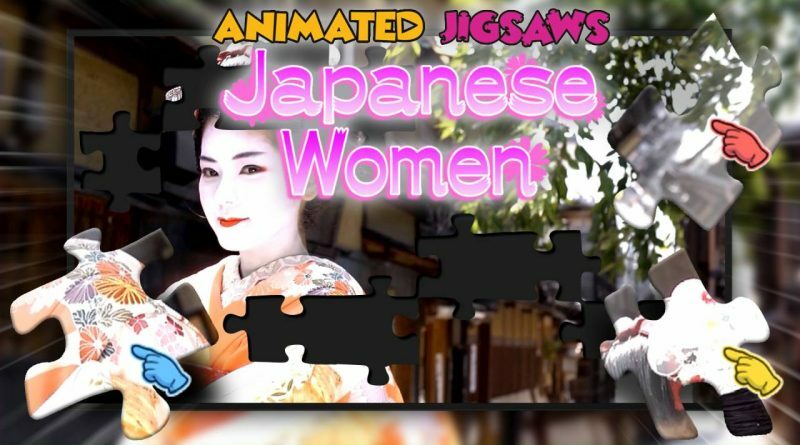 Rainy Frog has announced that Animated Jigsaws: Japanese Women will release on Nintendo Switch on October 4, 2018 for $9.99 / €9.99 / £8.99. 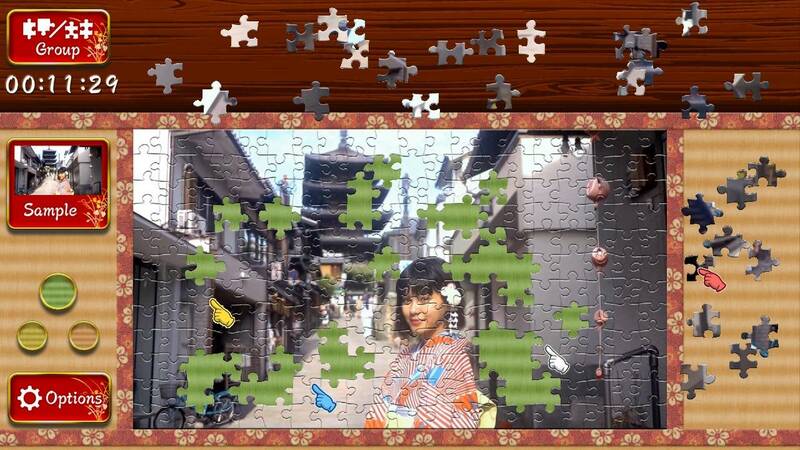 Owners of Animated Jigsaws: Beautiful Japanese Scenery receive a 15% discount. 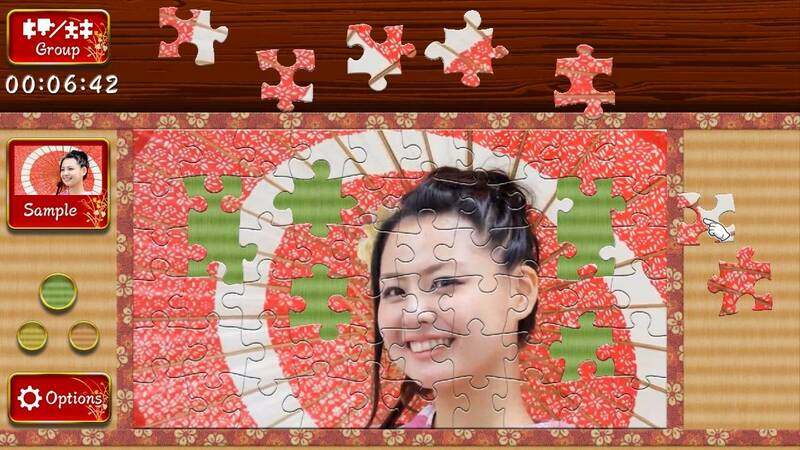 Complete moving jigsaw puzzles alone or team up with friends and finish them together. Animated Jigsaws: Japanese Women contains short videos as jigsaw puzzles that are pieced together to reveal beautiful ladies. The video puzzles capture 10 beautiful Japanese ladies wearing traditional kimono and yukata clothes in various locations such Kyoto City, by a lake, and relaxing in a hot spring bath. 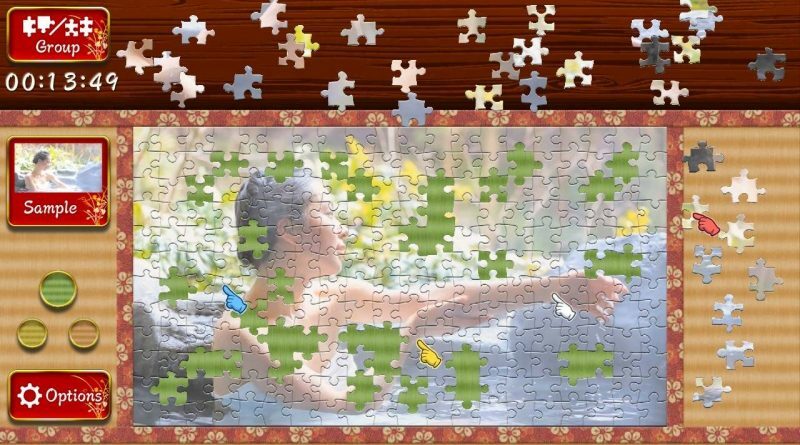 An easy-to-use interface such as separating edge and inner pieces makes solving puzzles fun and relaxing. 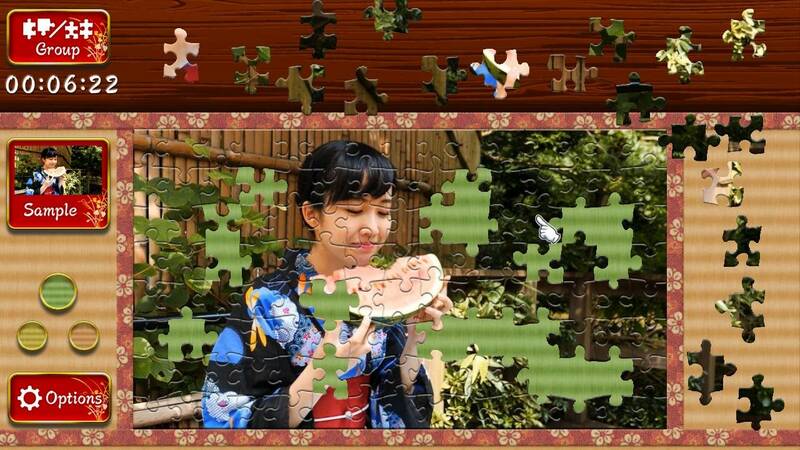 Tackle the puzzles by yourself, or team up with friends and solve them together.